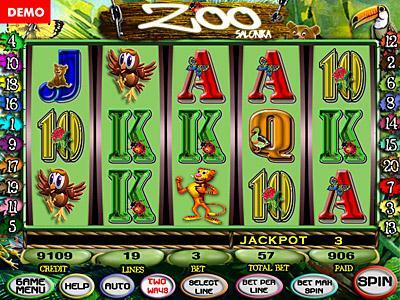 Get in the jungle and multiply your wins. It is a game with reels, 20 paylines and maximum bet 400 credits that can be 800 credits by pressing the button ONE WAY to make it TWO WAYS. 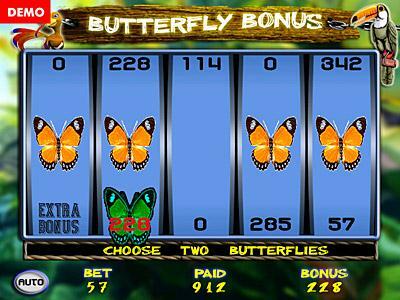 The Butterfly Bonus is triggered when 5 butterflies appear on any reels. 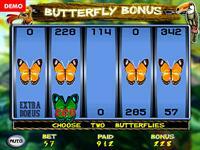 Pick up 3 of the 5 butterflies that appear on the screen and see your wins to be multiplied up to 10 times. Extra feature: When a butterfly stops in extra bonus a reel appears. 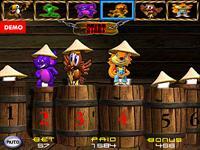 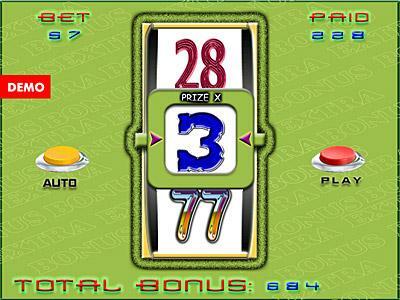 Press Start button and your wins can be multiplied up to 77 times. 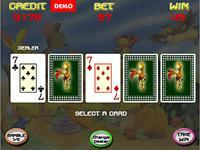 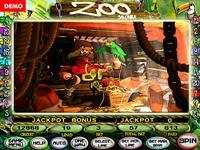 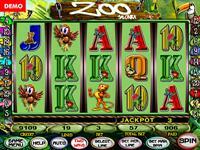 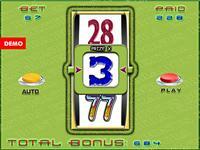 When 3 dinosaurs appear on any reel then the Jackpot feature is triggered and the player can win the number that appears on the screen. 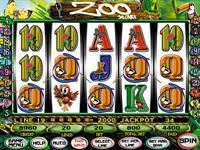 It is necessary to have activated 10 paylines. 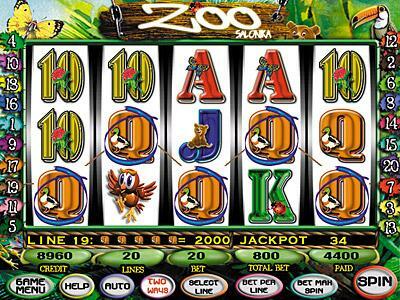 When 3,4,or 5 lions appear on the reels then the player wins 15, 30 or 50 free games respectively.